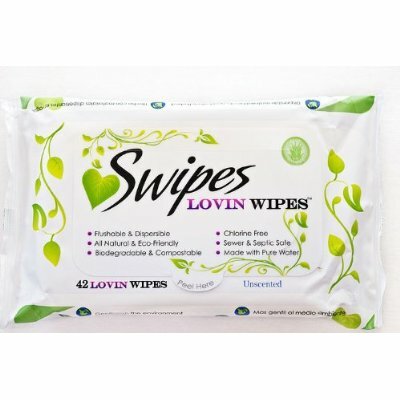 42 Wipes for Dry & Sensitive Skin. 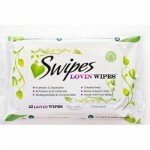 Keeping the skin smooth all day long requires mild cleansing to preserve the skin's natural moisture balance. Flushable & Dispersible. All Natural & Eco Friendly. Biodegradable & Compostable. Chlorine Free. Sewer & Septic Safe. Made with Pure Water.